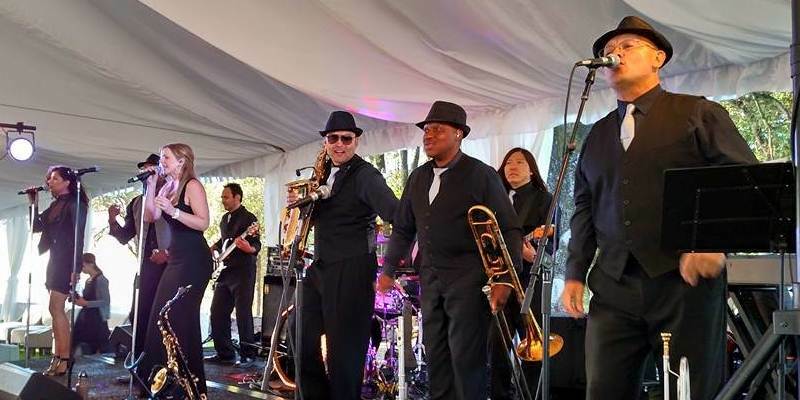 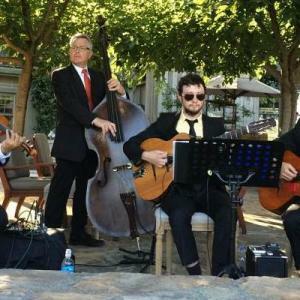 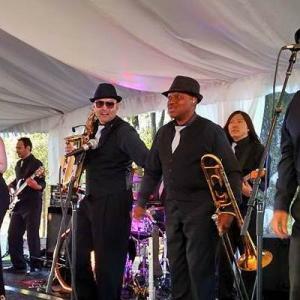 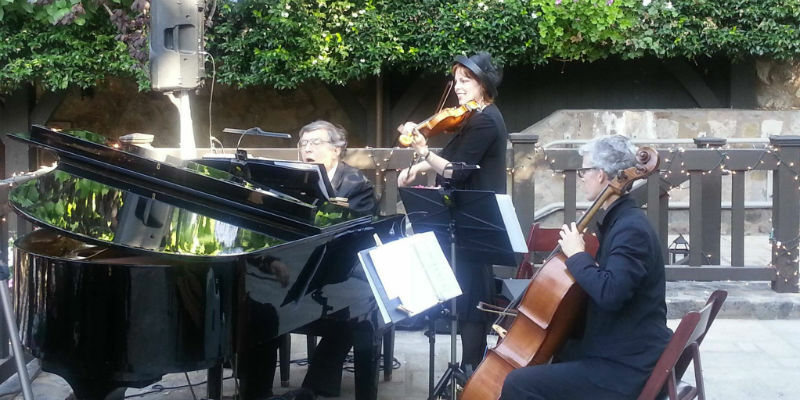 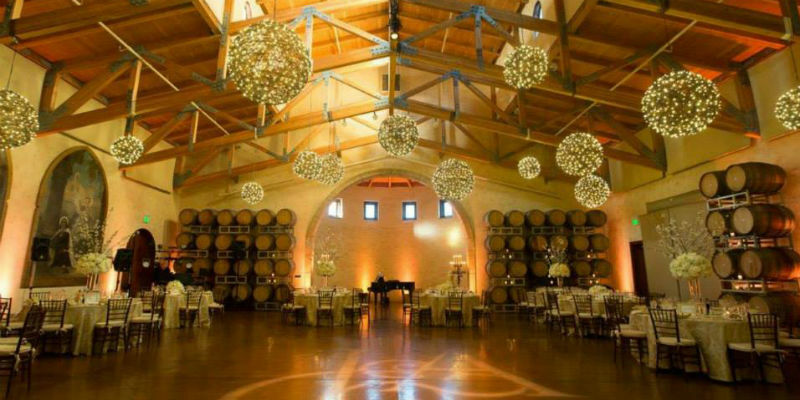 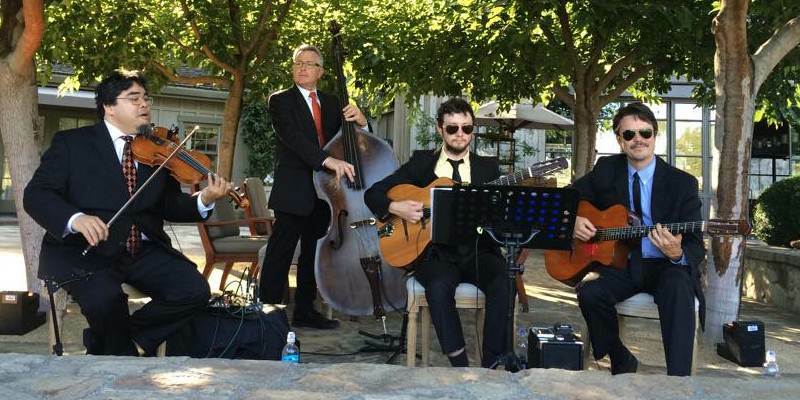 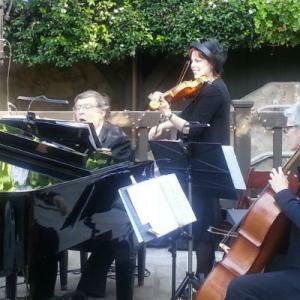 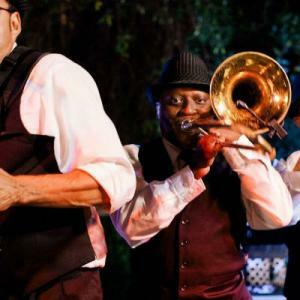 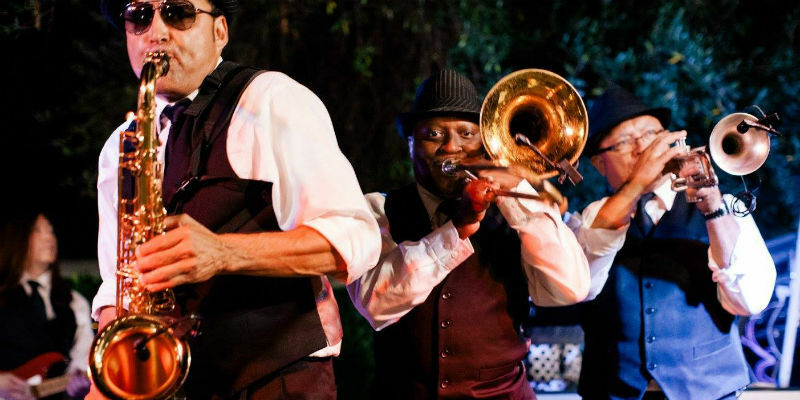 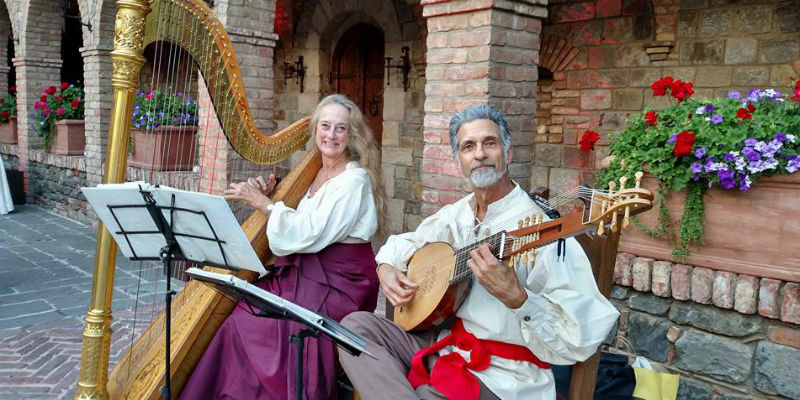 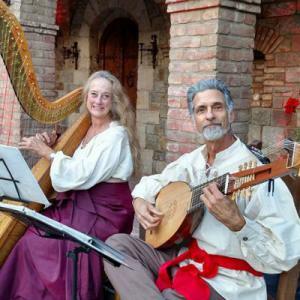 Wine Country Entertainment provides you with full service entertainment, including musical acts from soloists, classical string ensembles, jazz groups, dance performers, specialty acts, DJs and Dance Bands, for your weddings and corporate cocktail parties and dinners. 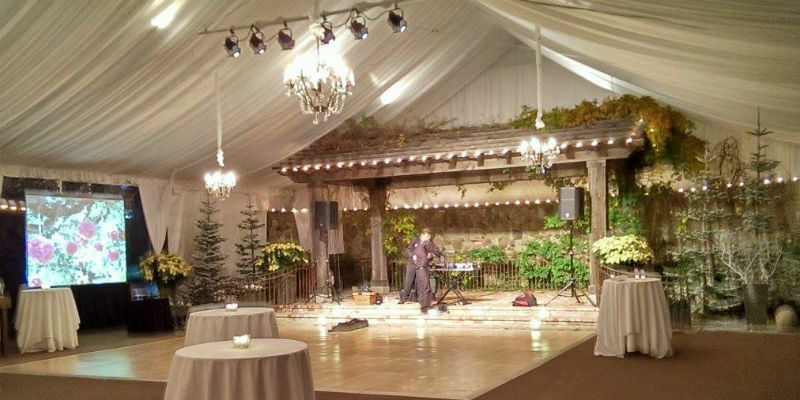 We continue to provide exceptional musicians and entertainment talent serving Napa Valley, Sonoma Valley and the surrounding areas of San Francisco. 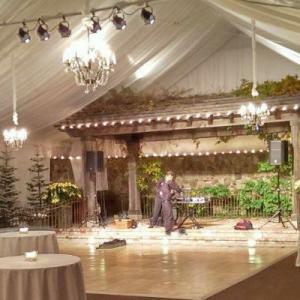 As an entertainment agency we provide quality service to our clients, offering complimentary on-site managers to insure musician arrival and coordinate set-up. 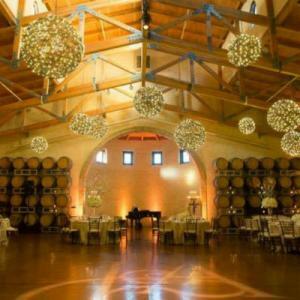 Wine Country Entertainment focuses on boutique customer service emphasizing the style of music which represents the nuances of fine wine and the romantic images and feelings which wine country offers to visitors.